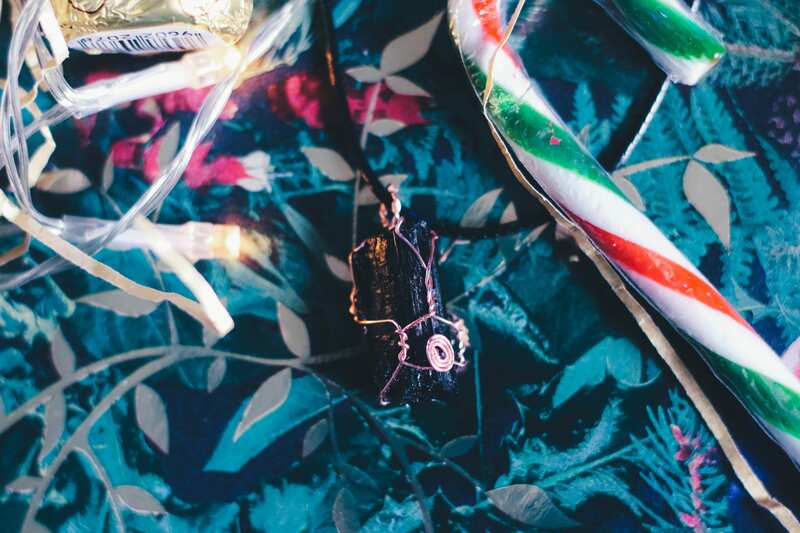 While it used to be all about the bling, and for some people it still is we aren’t going OTT this year. After having the wee one, it’s more about doing small things that make people feel a little bit special. It’s easier to do that with thoughtful gifts. For me, personally, that is all about those little ‘me’ type moments. So here are few things that are a little bit of fabulous. 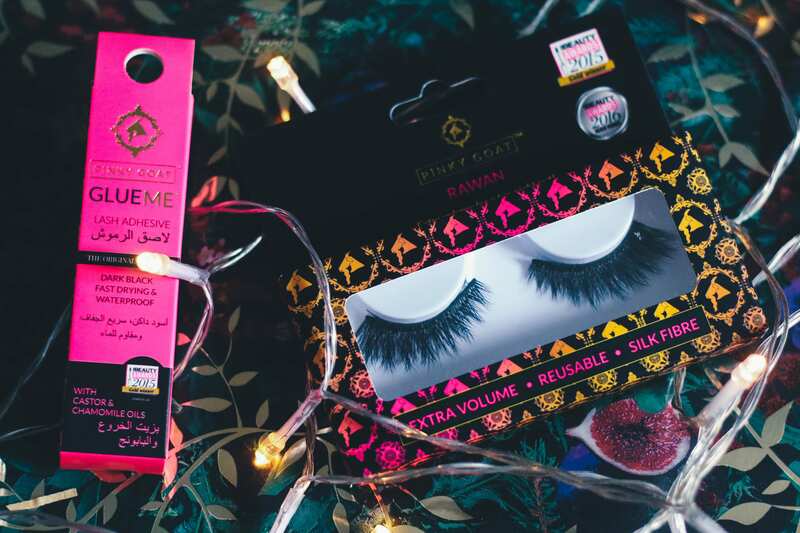 Pinky Goat Lashes and Lash Glue. These faux mink lashes are really show stopping, long and super lightweight, but sturdy enough to be worn more than once. I love the fact the glue is back, and doesn’t smell musty at all. They will set you back a cool £10, and the glue is £7.99 from Superdrug. Glossybox! I have been a subscriber on and off for years now. I like having 5 treats every month, of new makeup brands, mini skincare samples and (if you subscribe you know) a million and 9 eyeliners. You can give the subscription in different lengths but 6 months is the best way to get a feel for the boxes. 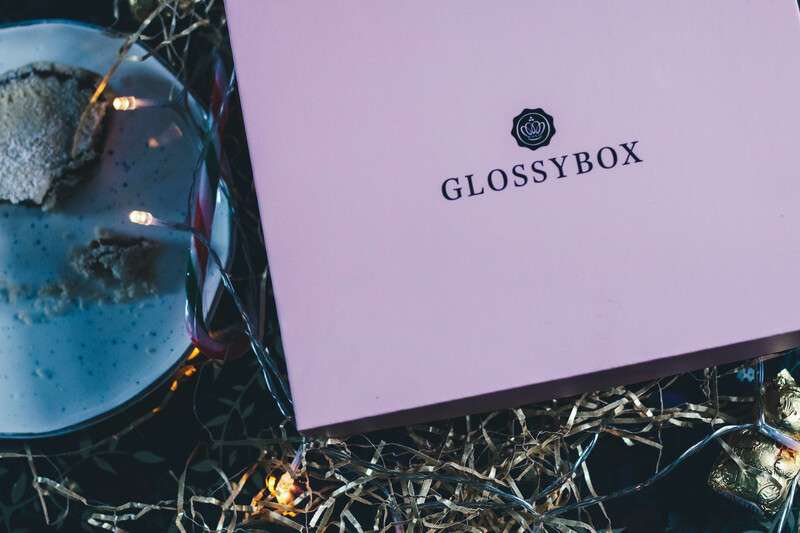 If you want to check it out, either for yourself or a friend then > Glossybox <. £13.25 a month, with offers on longer subscriptions. 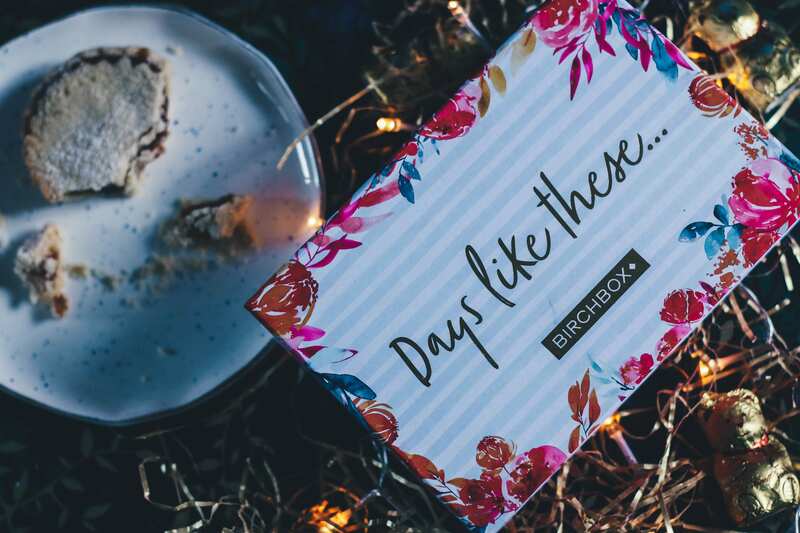 Just to make matters more complicated, there is another great subscription box (there are loads, and if you use any please leave an affiliate link in the comments so I can check them out) that I subscribe to and that is Birchbox. Very similar to glossy box, but I tend to find new brands more often in this box. This is £12.95 a month. Sometimes you can pick some of the content, other times there are extra items added. 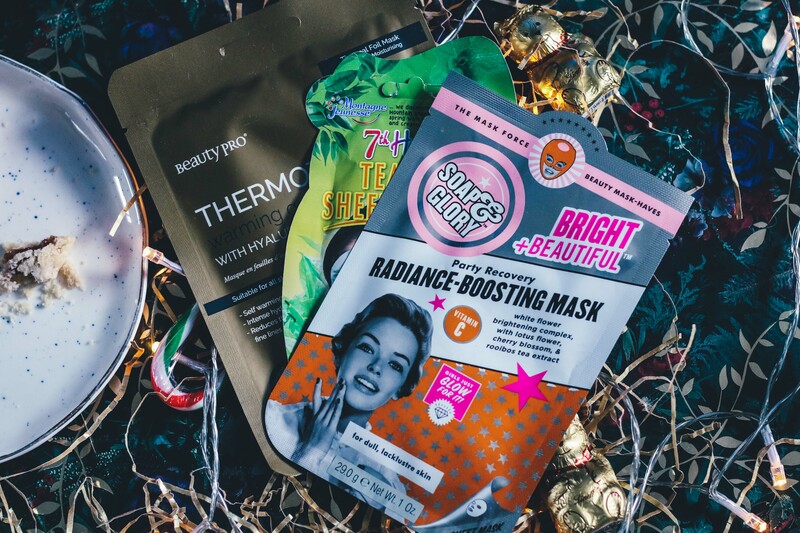 If you want to check this one out go here > Birchbox <. If you are into giving something that does good for the people then this is one for you. 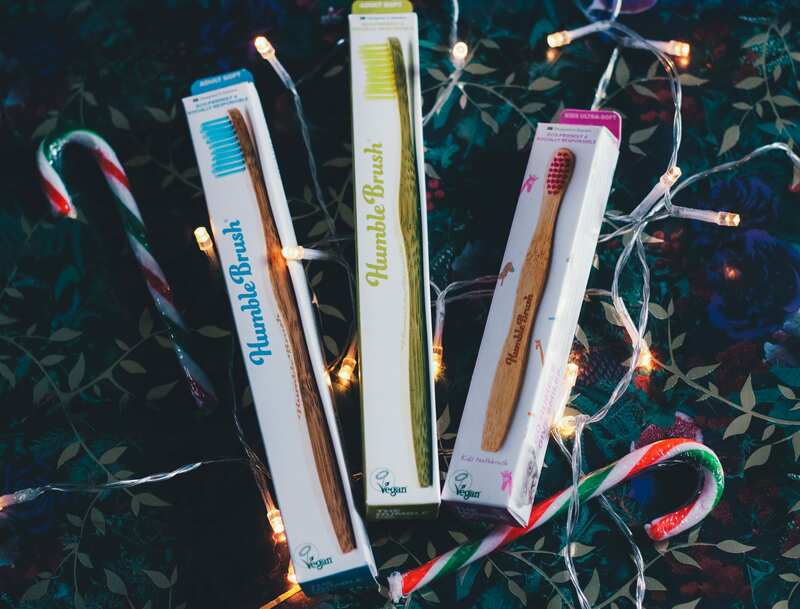 The HumbleBrush itself is actually lovely to use, but more than that if you buy a HumbleBrush you are helping support people in a plethora of countries. Providing sustainable oral care, to the most vulnerable. 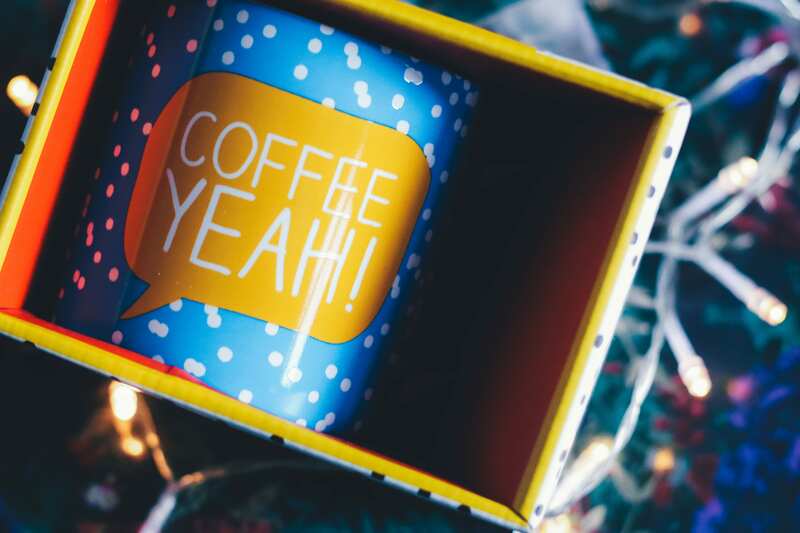 So, if you love someone who loves to do their bit then this is the ideal gift. Plus, they look pretty cool. 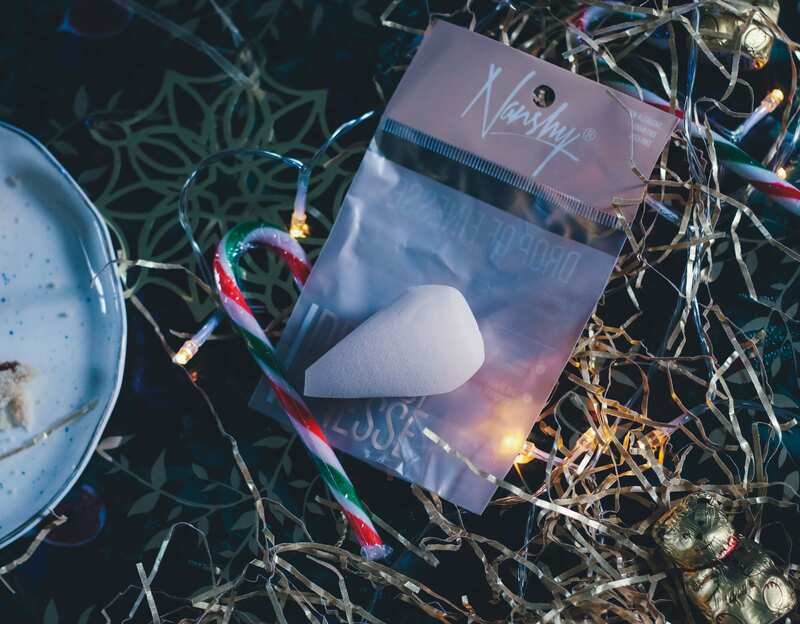 All hail the beauty blender of dreams. I’ve just invested in a few new foundations, and I really love to test how they lay down with different application methods. Reasons to love this one? Well, it has a unique shape, it’s vegan and cruelty free, and is super soft when damp. It is cheaper than a few other well known brands and I kinda love the name ‘Drop of Finesse’. Want to check out the blender? £6.95 an available here > Nanshy <. Who doesn’t love new pjs for Christmas? 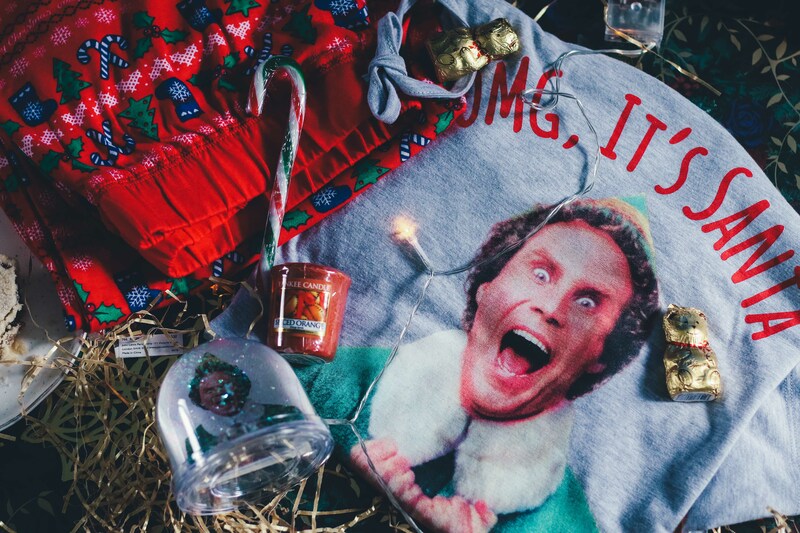 These are so cool, if like me you’re OTT when it comes to the festivities then these ELF jammies from New Look are the bees knees. They are £19.99 and come in S/M/L. I was sent an M, and snuggly fit into them at a size 16/18. buy here > New Look <. 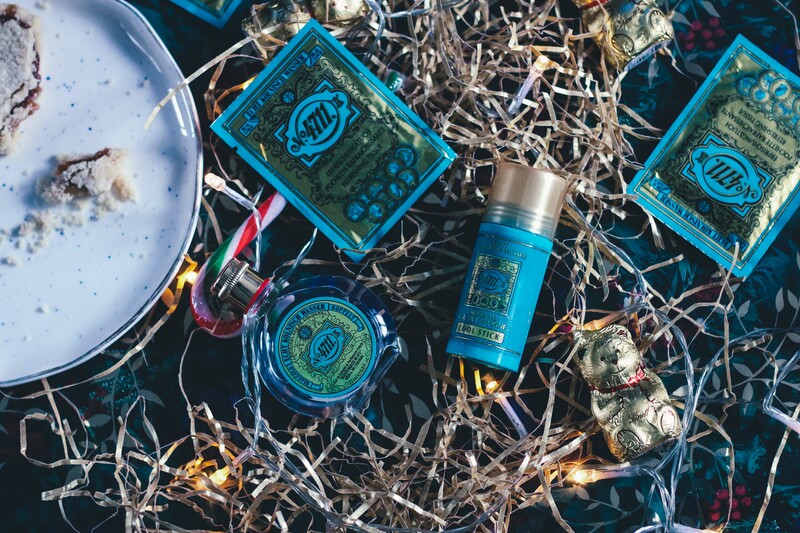 4711 is one of my favourite scents, the cooling stick is ideal on warm days, or for a quick refresh in the day. This is a particularly cool fragrance because it’s been produced since 1799 and ha been the same formula for 200 years. It is a fairly androgynous scent and will work for everyone. It’s got an immediate citrus punch, with some really refreshing bergamot and oak moss for depth. Buy here > 4711 <. When a team is 80-20.